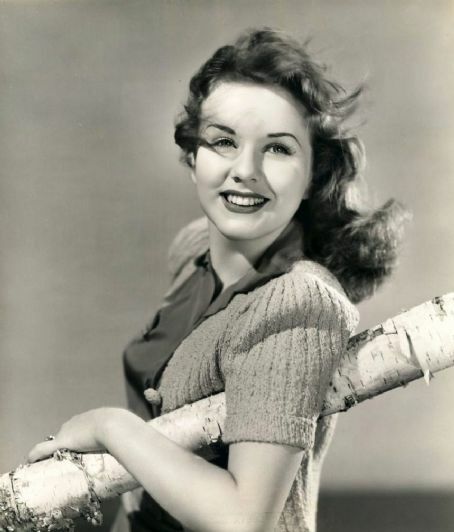 Singer-actress Deanna Durbin, who was the highest-paid female star in Hollywood in 1947 but permanently exited the movie biz the next year at the age of 26, has died, her fan club announced Tuesday. The announcement did not give a date or cause of death. She was 91. Durbin initially landed at MGM after a successful audition for a part in a planned biopic of opera singer Ernestine Schumann-Heink. She actually made her film debut in the 1936 MGM short “Every Sunday,” with Judy Garland (the two were only six months apart in age), and the opera film was never made. Soon thereafter Universal signed Durbin to a contract. Her first film at U was “Three Smart Girls” (remade decades later as “The Parent Trap”). That big box office hit, in which she played the perfect teenage daughter, paved the way for many more of the same, and Durbin was credited with saving the studio from bankruptcy. The film was also Oscar nominated for best picture. During the production of “Three Smart Girls,” Durbin began a regular gig on Eddie Cantor’s radio show that would last for two years, until she became so busy at Universal that she was unable to continue on the radio; just before “Three Smart Girls” was released, the actress, just turning 15, began recording for Decca Records. Also in 1936, the very-busy Durbin was offered an audition with New York’s Metropolitan Opera, which she turned down because she felt she needed more training. Durbin’s next three films were all stunning successes: “One Hundred Men and a Girl,” “That Certain Age” and “Mad About Music.” In these first, highly profitable films, Durbin worked with director Henry Koster and producer Joe Pasternak. In a fashion that would seem all too familiar today, Durbin soon became a highly profitable property generating multiple revenue streams: There were Deanna Durbin dolls, Deanna Durbin dresses and Deanna Durbin novels in which a fictional Deanna solved mysteries in the manner of Nancy Drew. Durbin’s lyric soprano was said to be light, sweet and unaffected. In a reflection of her huge success and impact on showbiz, Durbin, along with Mickey Rooney, was presented with a special Academy Juvenile Award in 1938. Indeed, she was a success overseas as well as domestically. Anne Frank famously hung a picture of Durbin on the wall of the attic in which she and her family were hiding from the Nazis. She was also a favorite of both Winston Churchill and Benito Mussolini. Her partnership with director Koster and producer Pasternak ended with 1941’s “It Started With Eve.” Pasternak left Universal for MGM, and U suspended Durbin for several months for refusing to appear in “The Lived Alone,” which Koster was to direct. Durbin ultimately won from Universal the right to approve her directors, stories and songs. She is survived by two children: Jessica (from her second marriage to Jackson) and Peter (from her union with David). 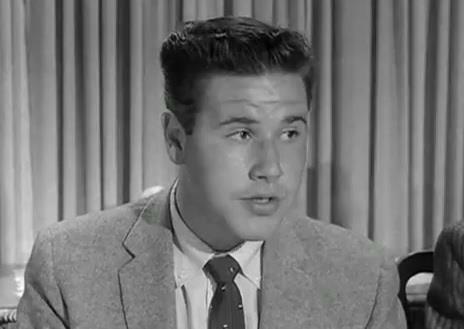 After playing Wally’s dim-witted sidekick on the popular TV show in the 1950s and 1960s, Bank found himself typecast, so he quit acting and became a successful financial broker, with ‘Beaver’ co-stars Jerry Mathers and Barbara Billingsley among his clients. Frank Bank, who as Clarence “Lumpy” Rutherford served as the dim-witted foil to “Beaver” Cleaver and brother Wally on the classic TV comedy “Leave It to Beaver,” died Saturday. He was 71. Jonathan Winters was admired by a generation of comedians for his brilliant wit, gift of mimicry and a boundless imagination. ‘The characters are my jokes,’ he explained. 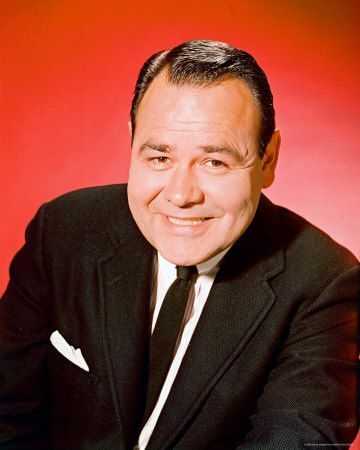 Jonathan Winters, whose talent for mimicry, sound effects and improvisation made him a comic original and creative godfather to later generations of comedians like Lily Tomlin and Robin Williams, died Thursday at his longtime home in Montecito. He was 87. 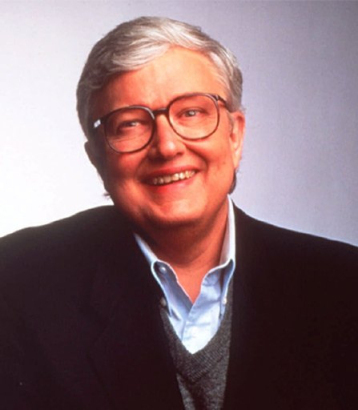 Roger Ebert gave independent films popular appeal, and his ‘thumbs-up, thumbs-down’ ratings on TV were both coveted and scorned. The prolific critic continued to write reviews while battling cancer in recent years. Roger Ebert, the Pulitzer Prize-winning movie critic whose gladiatorial “thumbs-up, thumbs-down” assessments turned film reviewing into a television sport and whose passion for independent film helped introduce a new generation of filmmakers to moviegoers, has died. He was 70.